As the company’s president and CEO, Don leads OpenSesame to help its customers develop the world’s most productive and admired workforces. 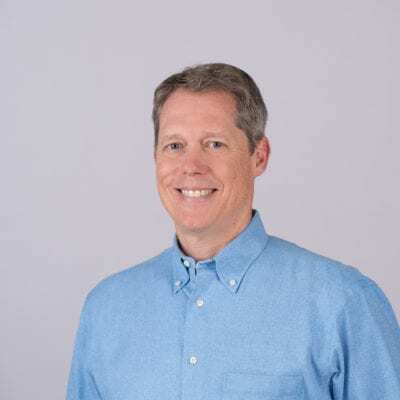 Prior to OpenSesame, Don founded BlueVolt.com and led its growth to a leading provider of online Learning Management Systems (LMS) for the manufacturing, construction and service industries. With over 30 years of experience starting, building, and investing in companies, Don enjoys creating companies that disrupt the conventional industry model. Previously, Don was the president of Banfield, The Pet Hospital, during its early rapid expansion to 250 locations, and senior vice president of retail operations, strategy and logistics at PetSmart from two stores through IPO. Don received an MBA from Harvard Business School and completed his undergraduate studies in electrical engineering and economics at Rice University. He is a former submarine officer and served aboard the USS Tunny (SSN 682).